The nursing shortage in Washington, D.C. will remain at around 10% through 2018. 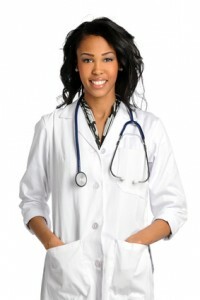 Registered nurse salaries average $73,000 in the District of Columbia. The Washington Cancer Center and The Washington Hospital Center are the largest employers with 6,000 employees each. Children’s Center Medical center has 3,000 employees while Howard University Hospital employs 2,396. Georgetown University Hospital has 2,200 employees. The Veterans Administration Hospital has 2,000 employees. Four other hospitals in the D.C. area have between 1,500 and 1900 employees.